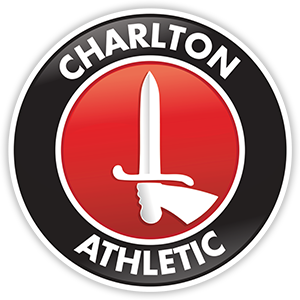 Join regulars Louis Mendez, Terry Smith, Nathan Muller and Heather McKinlay from the Charlton Athletic Supporters Trust as they look back at the feisty 1-0 win over Accrington Stanley. They hear the highlights of the match and also from Addicks boss Lee Bowyer. Once they’ve discussed the various ins and outs of the controversial game, they hear from Accrington owner Andy Holt, who met for a pint with Charlton supporters to discuss the ownership of football clubs. Finally, Heather Alderson from CARD updates us on the protest group’s meeting with the EFL.